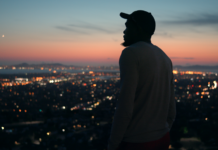 The Nike KD 9 looks to have changed things around from his previous model, as far as style and not sitting as long. While we personally think the KD 9 looks better then a past of his releases, Nike Basketball is adding a new Multicolor option via NikeID. 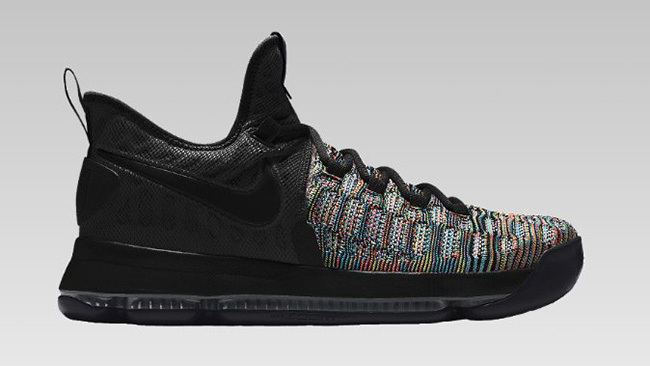 Two styles will be available for the Nike KD 9 Multicolor through NikeID. The first is Bright Crimson, Black and Multi-Color and the second comes in Blow Glow, Pink Pow and Multi-Color. The Multicolor design will only be used across the Flyknit which covers the toe and part of the panels. 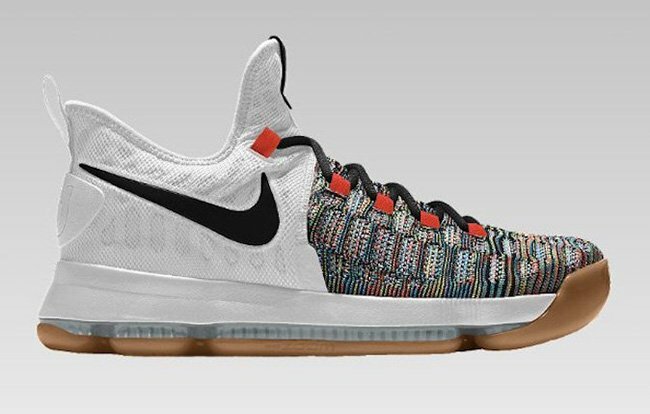 Below you can check out a few examples of the NikeID KD 9 Multicolor. For those that would like to purchase or tinker with a design, click here. Let us know what your thoughts are on the latest ID options available for the KD 9.